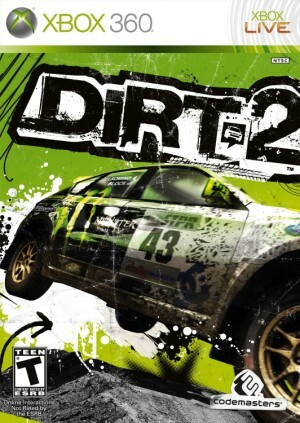 No Holds Barred Racing Events - Trade paint and use nitrous to blast past rivals in DiRT Showdown's racing modes. Courses are littered with obstacles, pinch points, multiple-routes and ramps to deliver adrenaline-fuelled racing across spectacular courses. Bone Crunching Demolition Derby Events - Crash, smash and bash your way through a range of demolition derby events, pushing our stunning damage engine to its spectacular limits. 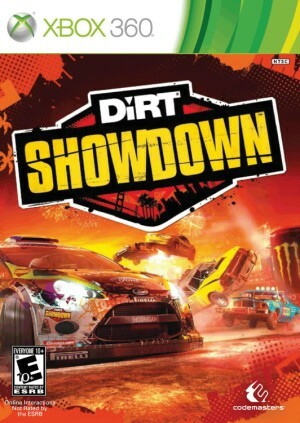 DiRT Showdown comes with phenomenal graphical performance, bone-jarring damage, and social online and split-screen multiplayer as standard. Welcome to DiRT Showdown - a new world of driving delirium.